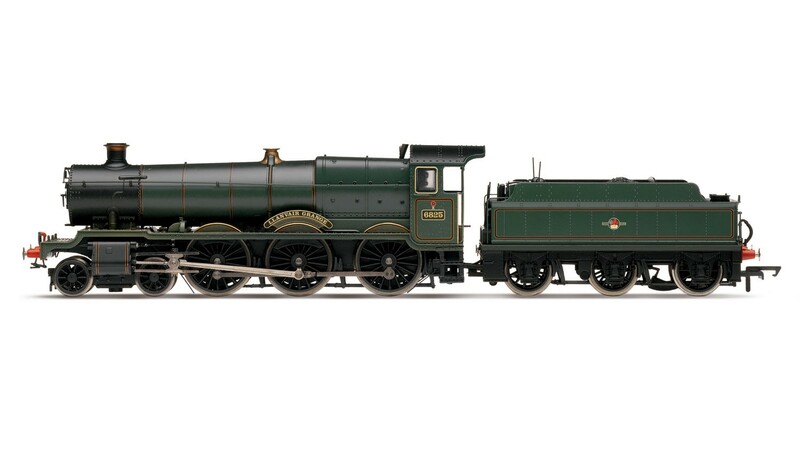 Hornby BR 4-6-0 'Llanvair Grange' 6800 Grange Class, Late BR. DCC Type: DCC Ready, Livery: Late BR, Class: Grange, Period: 1930s, Purpose: Mixed Traffic, Wheel Configuration: 4-6-0. Minimum Curve: Hornby 2nd radius + / 438mm+.